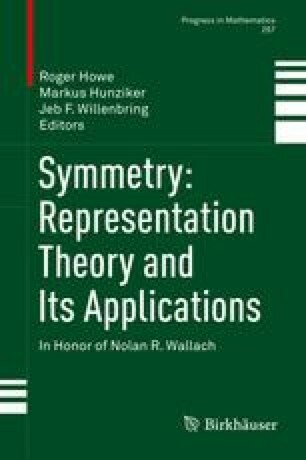 A class of algebras that unify a variety of calculations in the representation theory of classical groups is discussed. Because of their relation to the classical Pieri Rule, these algebras are called double Pieri algebras. A generalization of the standard monomial theory of Hodge is developed for double Pieri algebras, that uses pairs of semistandard tableaux, rather than a single one. SAGBI theory and toric deformation are key tools. The deformed double Pieri algebras are described using a doubled version of Gelfand–Tsetlin patterns. The approach allows the discussion to avoid dealing with relations between generators.